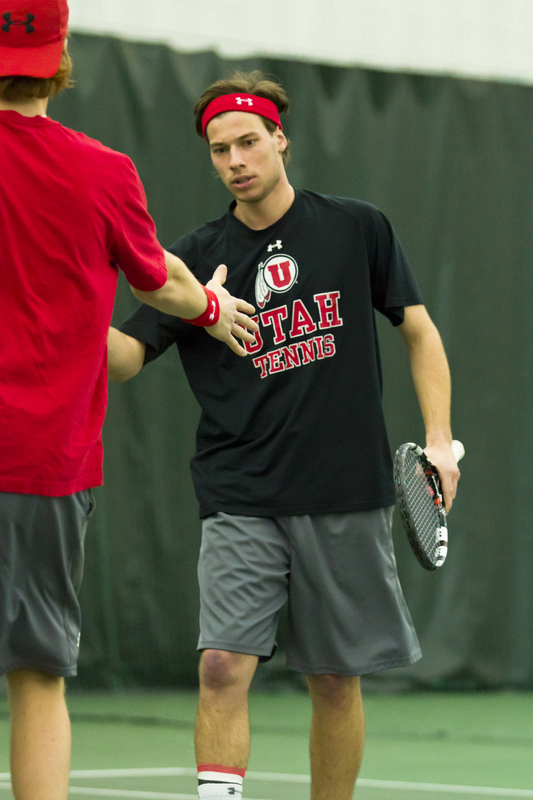 The University of Utah men’s tennis team (8-5) will travel to Boise, Idaho for the second time this season. The Utes are set to compete in the Boise State Spring Classic Friday March 22 and Saturday March 23. Utah will face Marquette on Friday at 9am, followed by a matchup with regional opponent University of Idaho at 7pm. The trip will be concluded with a match against the University of Southern Mississippi on Saturday at 12pm,which closes out a 9-match road swing. It marks the last time the Utes will compete before heading into Pac-12 Conference play Friday March 29 against Oregon in Salt Lake City, Utah. The Golden Eagles are 13-6 on the season and most notably beat South Alabama this season. Five of there six losses have come against ranked opponents and they are currently 0-2 in Conference USA competition. The Idaho Vandals have jumped to a 15-1 start this season earning them a No. 61 national ranking. Their only loss came against No. 39 ranked Oregon in a tough 4-3 battle in Eugene, Oregon. The Utes and Vandals squared off in Boise last season as well, with the Utes coming on top 5-2. Marquette from the Big East Conference is making yet another appearance at the Boise State Spring Classic. The Golden Eagles are currently 8-7 on the season. This entry was posted in Schedule/Results and tagged college tennis, ITA, University of Utah, Utah Utes. Bookmark the permalink.